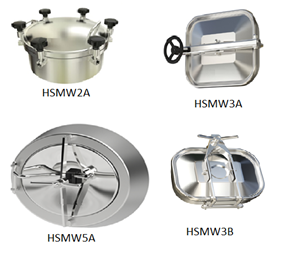 Hygienic Stainless Steels offer a very comprehensive range of Tank Manways. Manways are an integral part of tanks and vessels. 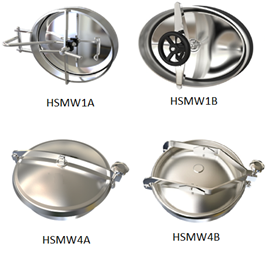 HSS manways are manufactured with the highest quality materials and using the most modern manufacturing processes. We can offer both Pressure and Non-Pressure manways. 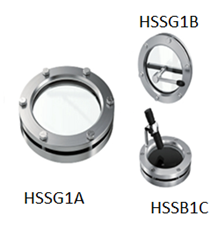 – HSS Manways are very cost effective and of the highest quality. 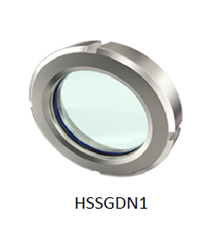 – Seals are available in NR – Natural Rubber, Silicone, EPDM and Viton. • Opening Direction: Manways can open from either side depending on customer’s preference. Working Pressure: Up to 6 bar working pressure. Full Vacuum rated. • Opening Direction: Inwards, outwards and inwards/ outwards opening. • Opening Direction: Outwards and inwards opening. • Hinged on either side according to preference. Stainless Steel Finishes: Bright Polished, Bead Blasted, Picked. 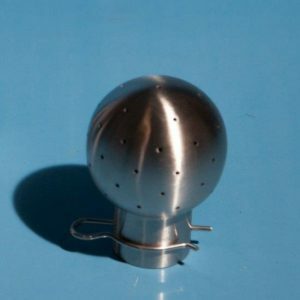 We also supply other tank equipment such as sample valves, pressure relief valves, tank bottom valves, ball valves, gauges, DIN sight glasses. 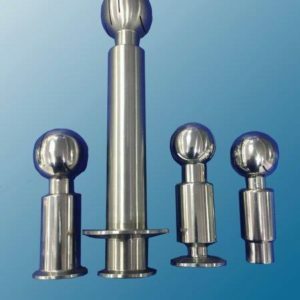 Others sizes available as per customers’ requirements.